Ever since my kids started reading, I noticed that they have started using wordplay in new ways. “Rest is a homonym. Bear/Bare is a homophone,” they inform me. Now I can’t get my kids to stop playing with words, and apparently children’s book authors love them too! Check out these four awesome wordplay books for kids. This delightful series is filled with wordplay, the star being the charming palindrome. For those of us who can’t differentiate between a palindrome from an oxymoron, reading Ava and Pip will make sure you never forget. 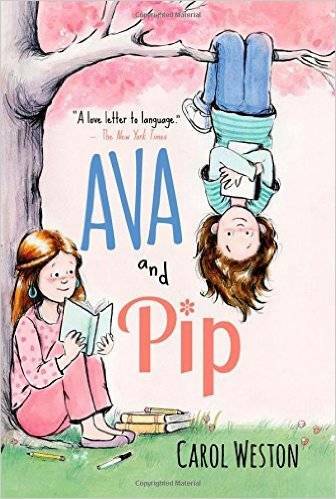 The story, written in diary form, is about irrepressible and outgoing Ava Wren who has trouble understanding her very shy older sister Pip. When Pip’s birthday party goes horribly wrong, Ava and an unlikely friend concoct a plan for bringing Pip out of her shell. This is a book that will make you say W-O-W! Be sure to follow this up with Ava and Taco Cat, and Ava XOX (February 2, 2016, Sourcebooks Jabberwocky). Rose Howard is obsessed with homonyms. 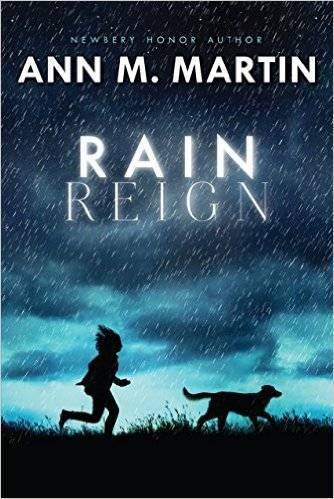 She’s thrilled that her own name is a homonym, and she purposely gave her dog Rain a name with two homonyms (Reign, Rein), which, according to Rose’s rules of homonyms, is very special. Not everyone understands Rose’s obsessions, her rules, and the other things that make her different – not her teachers, not other kids, and not her single father. When a storm hits their rural town, rivers overflow, the roads are flooded, and Rain goes missing. Rose’s father shouldn’t have let Rain out. Now Rose has to find her dog, even if it means leaving her routines and safe places to search. 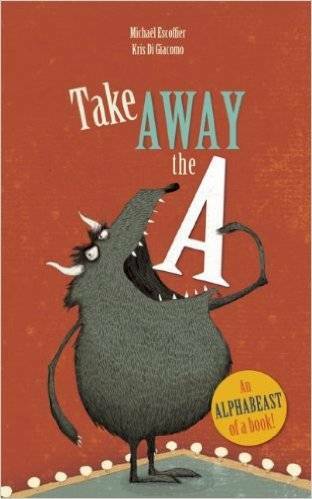 Take Away the A is a fun, imaginative romp through the alphabet. Within every language there are words that change and become a different word through the simple subtraction of a single letter. In other words, without the “A,” the Beast is Best. Or, without the “M,” a chomp becomes a chop—though it could be that this particular play on words didn’t even make it into the book, there are so many! Discovering all of the words in the book is a lot of fun, and then there’s the wild, exciting adventure that follows, of trying to find more. This classic children’s story began as a picture book and has expanded to early readers and chapter books. First published in 1963, the story remains incredibly popular today. 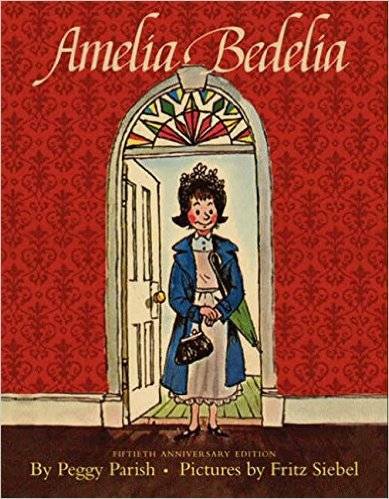 In the first book, Amelia Bedelia begins a housekeeping job with the Rogers, and her confusion with their instructions creates instant hilarity. She dresses a chicken in what looks like lederhosen, draws a picture of the drapes instead of closing them, and scatters dusting powder all over the living room furniture. The possibilities of confusion are endless!